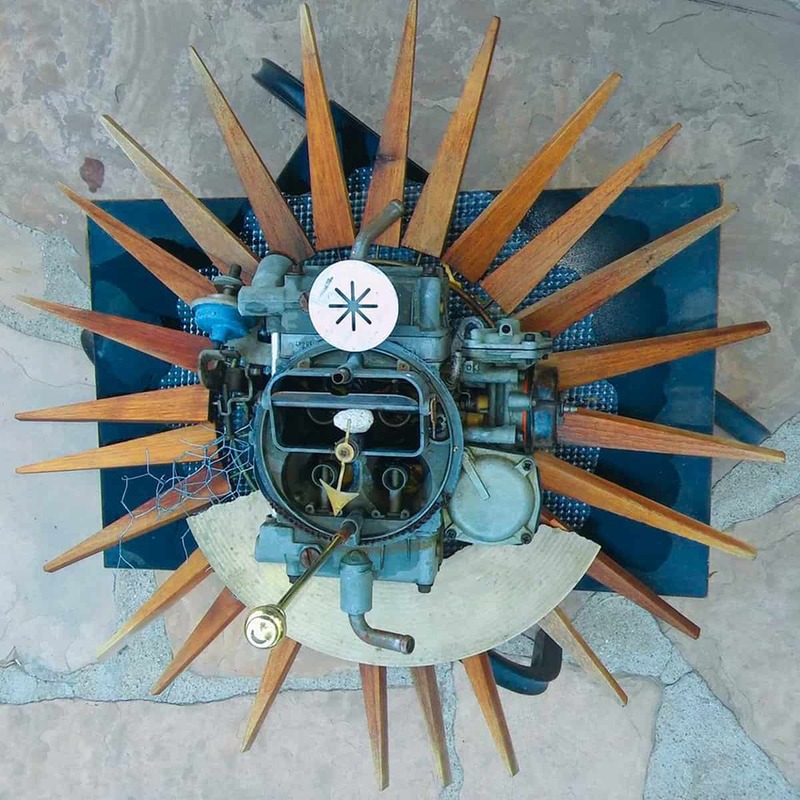 Smogma is an experimental project from two members of different groups in Arizona. On their debut album, Abracasmogma, the duo casts prepared guitar and an unidentified sound sculpture, as well as a range of other instruments, into the void, creating an otherworldly experience. You can already go on their Bandcamp page to witness and experience “The Black Smog and the Sinner Lady”, but today I—in conjunction with Arachnidiscs Recordings—bring you the second track: “Free Smog”.